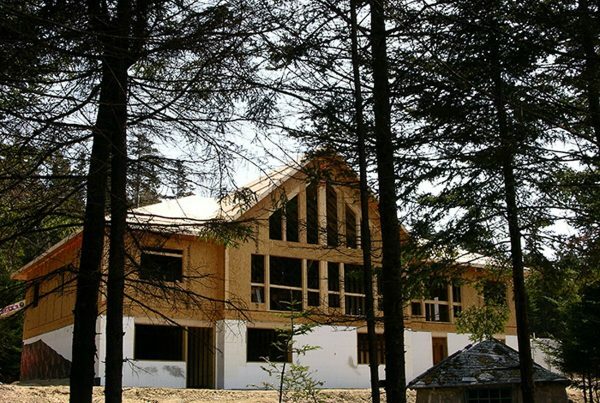 Arborwall gallery arborwall solid cedar homes is a new take on log homes for the modern day. 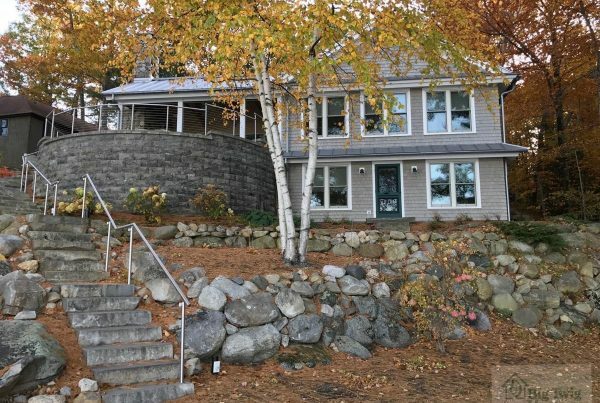 Arborwall is still a full log home, but the exterior has a clapboard cut on the log to look like a traditional home. Our solid cedar home was designed to go in to subdivisions and other non traditional places for log homes. The Arborwall solid cedar homes interior has all the log home features along with some post and beam items as well. All of our log home packages meet or exceed all R value requirements for North Carolina and South Carolina. 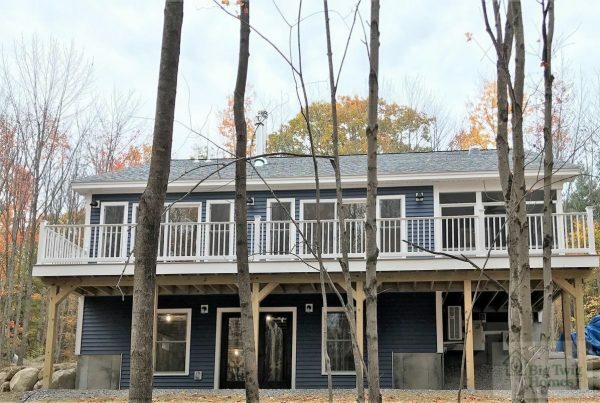 Our Arborwall solid cedar homes packages come with the materials from the top of foundation up, with the exception of finished flooring, cabinets, plumbing, electrical and heating. The items not included would be supplied and installed by the builder and their contractors, we have found this to be more cost effective.Big Twig Homes is your local Authorized Dealer, we service North Carolina and South Carolina. EPS Building Systems Are you looking for a home that is easy to heat and cool? 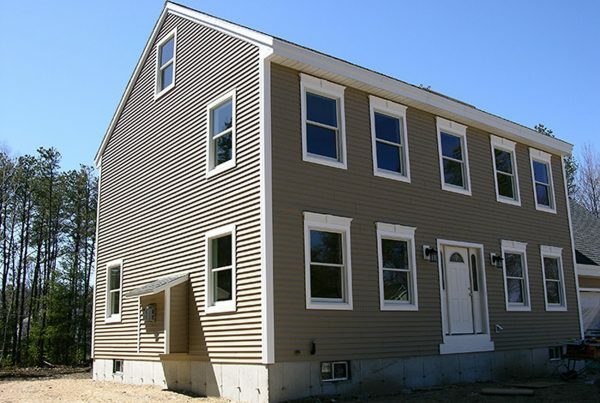 A sip panel home by EPS Building Systems might be just what you are looking for. 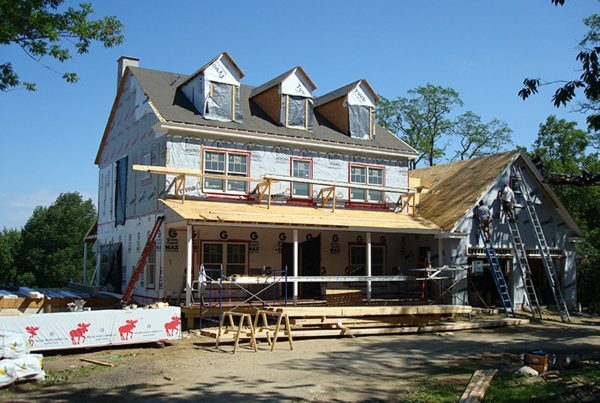 Sip panel homes are stronger, faster to build, which mean a faster move in time. What is a sip panel, it is a solid block of foam, laminated to orientated strand board. The lamination of the foam and OSB combined, gives the structural strength base on that of an H beam. Our Sip panels from EPS Building systems are available in jumbo panels of 8' x 24' or what ever size is needed. Our sip panel packages are pre-cut to your plans and are fully engineered with stamped drawings. Did we mention that we also pre-cut interior framing, or that we supply everything for the framing from the top of the foundation up?Big Twig Homes of Hendersonville, North Carolina is here to show you the benefits of a sip panel home. Katahdin Gallery See our Katahdin Gallery we supply free custom design or we can modify any of our 800+ plans on the Katahdin cedar log home site. Katahdin cedar log homes, is a quality yet affordable cedar log home manufacture. Our log homes, because of our location in the middle of the largest cedar grove in the country, allows us to compete price wise to the lower quality pine log homes because Not all logs are created equal, that is why we saw our own. 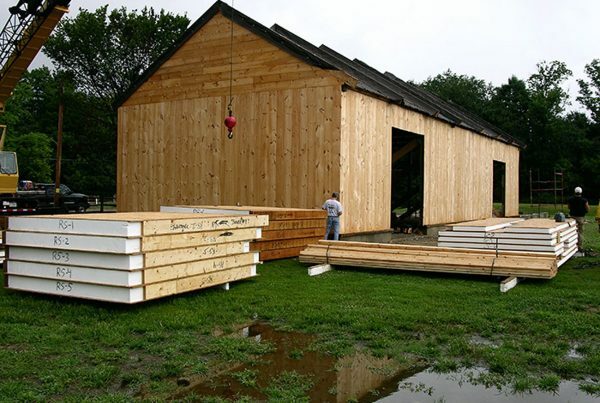 Katahdin cedar log homes is a green manufacture, we use everything that we cut, bark goes for mulch, sawdust for livestock, logs for the log home, fencing, outdoor furniture and plant boxes. Anything that is to small to use, gets sent to our biomass boiler to heat the mill buildings. So when it comes to log homes, we know what it takes to make a quality log home package for the affordable price.Contact Big twig homes of Hendersonville, North Carolina, We are the authorized dealer for North Carolina and South Carolina. Log Home Floor Plans Log home floor plans By Katahdin cedar log homes, We have well over 800 designs to pick from or we do free complete custom design. 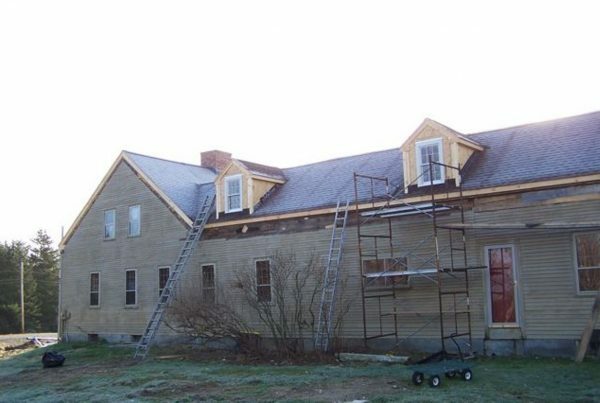 Katahdin cedar log homes has an in house design and drafting team. 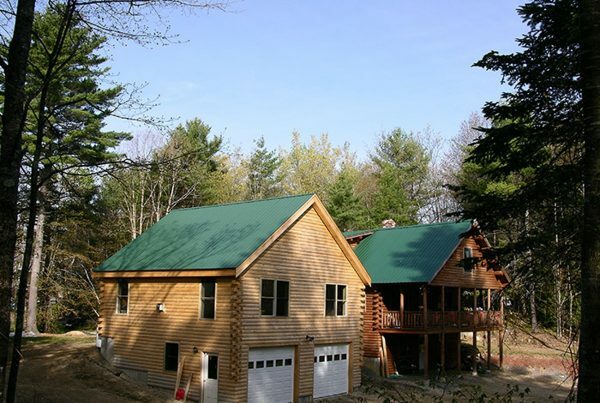 At Katahdin cedar log homes, they believe in quality and a reasonable price, we are able to compete price wise with the lower quality pine log homes. You may ask how, well we are located in the largest cedar area in the country. We also utilize every thing that we cut, which helps to control pricing, we also saw all of our own logs. A lot of other manufactures cant do what we do, so they pay more. Katahdin cedar log homes also produced, fencing and lawn future and plant boxes with the cedar that is to small for the log home division.Being a green manufacture has given us a wonderful advantage over other companies.Contact Big twig homes we are the Authorized dealer in North Carolina and South Carolina. Log Home Gallery log-homes - See our Katahdin Log Home Gallery, we supply free custom design or we can modify any of our 800+ plans on the Katahdin cedar log home site. 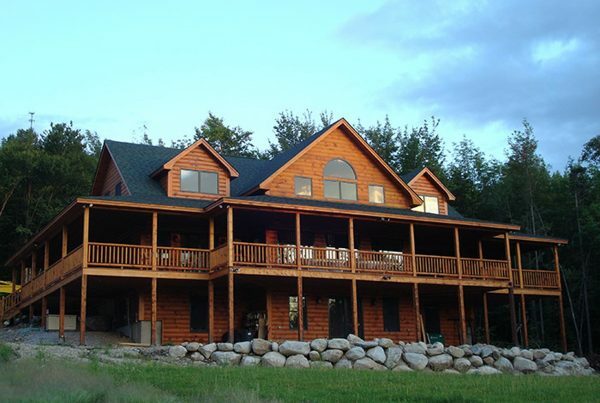 Katahdin cedar log homes, is a quality yet affordable cedar log home manufacture. Our log homes, because of our location in the middle of the largest cedar grove in the country, allows us to compete price wise to the lower quality pine log homes because Not all logs are created equal, that is why we saw our own. Katahdin cedar log homes is a green manufacture, we use everything that we cut, bark goes for mulch, sawdust for livestock, logs for the log home, fencing, outdoor furniture and plant boxes. Anything that is to small to use, gets sent to our biomass boiler to heat the mill buildings. So when it comes to log homes, we know what it takes to make a quality log home package for the affordable price.Contact Big twig homes of Hendersonville, North Carolina, We are the authorized dealer for North Carolina and South Carolina. Post & Beam Gallery post-beam-gallery Post & Beam Gallery Post and Beam homes are the upper level of home quality, they display large solid beams that have been cut by true old world craftsman. If you like the large beams and high open ceilings then this is for you. Post & beam homes are now primarily wrapped with sip panels or structural insulated panels because of the high insulation values and the strength that the sip panels provide.When designing a timber frame you have lots of options, wood type, truss style, chamfered beams, hand hewn, smooth or wire brushed finish, stain color and all the other finishes.If you are looking for a high end home that has it all, including energy efficiency, sky high ceilings, then the Post and beam home is for you. The cost of the timber frame is at the upper end of housing but what you get is also much nicer than a conventional home. SIP Panelized Gallery SIP Panelized Gallery – Are you looking for a home that is easy to heat and cool? 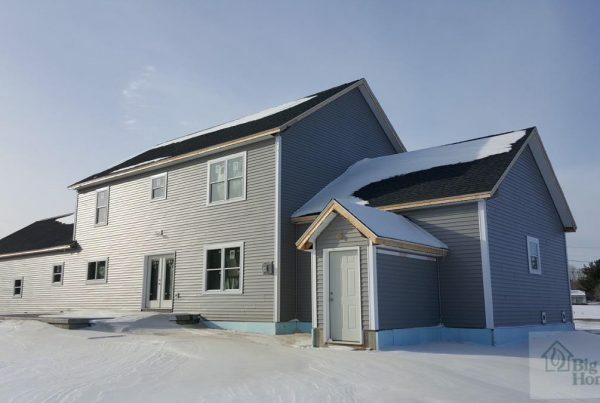 A sip panel home by EPS Building Systems might be just what you are looking for. 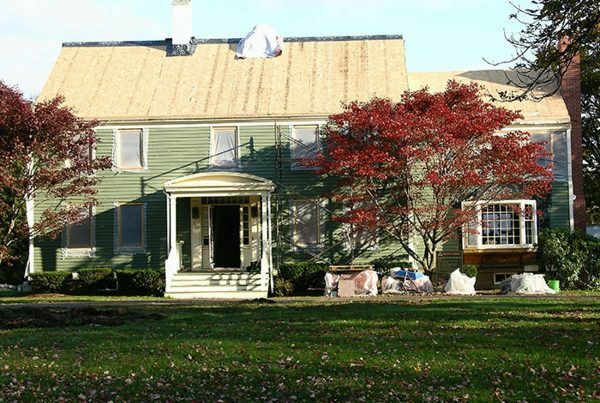 Sip panel homes are stronger, faster to build, which mean a faster move in time. What is a sip panel, it is a solid block of foam, laminated to orientated strand board. The lamination of the foam and OSB combined, gives the structural strength base on that of an H beam. Our Sip panels from EPS Building systems are available in jumbo panels of 8′ x 24′ or what ever size is needed. Our sip panel packages are pre-cut to your plans and are fully engineered with stamped drawings. 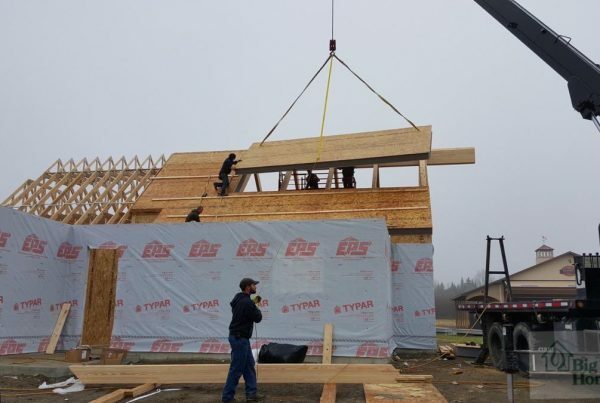 Did we mention that we also pre-cut interior framing, or that we supply everything for the framing from the top of the foundation up?Big Twig Homes of Hendersonville, North Carolina is here to show you the benefits of a sip panel home. 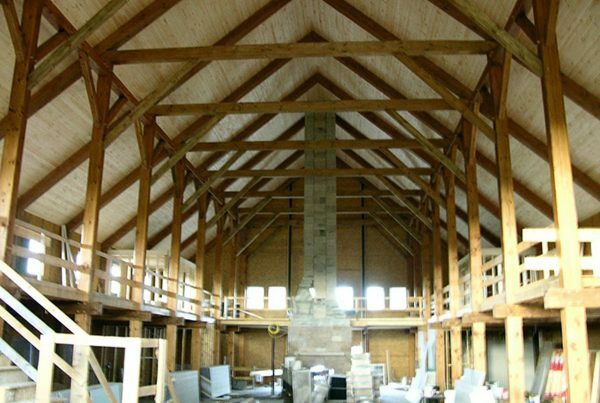 Timber Frame Gallery Timber Frame Gallery Timber frame homes are the upper level of home quality, they display large solid beams that have been cut by true old world craftsman. If you like the large beams and high open ceilings then this is for you. Timber frame homes are now primarily wrapped with sip panels or structural insulated panels because of the high insulation values and the strength that the sip panels provide.When designing a timber frame you have lots of options, wood type, truss style, chamfered beams, hand hewn, smooth or wire brushed finish, stain color and all the other finishes.If you are looking for a high end home that has it all, including energy efficiency, sky high ceilings, then the timber frame home is for you. The cost of the timber frame is at the upper end of housing but what you get is also much nicer than a conventional home.